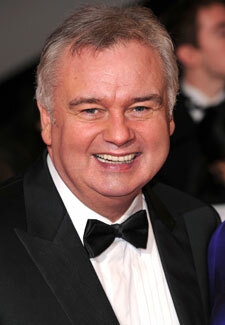 Eamonn Holmes can sometimes be seen as a big old softy, especially when getting lovey-dovey with wife Ruth Langsford. But he’s no teddy bear! ‘Politicians annoy me,’ he tells us. ‘They’ll promise something but never follow it through. ‘Love them or loathe them, but we’ll never again have politicians like Margaret Thatcher, Ian Paisley, Enoch Powell, Michael Foot because these days politicians can’t be individual.